Ultra-protective face and body lotion. 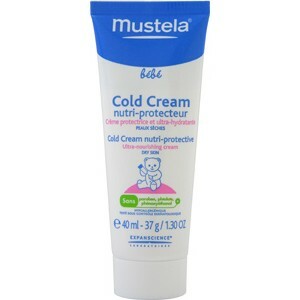 To moisturize and protect skin that is naturally dry or temporarily dehydrated by external conditions (cold, wind...). 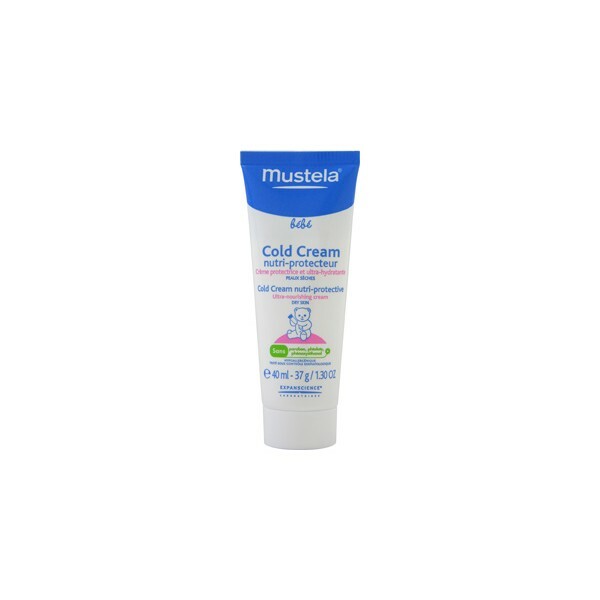 For newborns, babies and children with normal skin.